Finding your next gig just got WAY easier thanks to this streamlined search site. Long gone are the days of attending crowded job fairs with a resume in hand. And while repeatedly refreshing job portals like LinkedIn and Glassdoor is great and everything, wouldn’t it be nice if someone could combine all those sites into one? To try it out, simply search “jobs” or “internships” on Google. And voila! A box labeled “Jobs” should appear beneath the search bar. Like any search engine, the trick to finding your dream job is using the right keywords. The more words you type into your search, the narrower your results. Use the job title if you’re looking for a specific type of job; search for jobs nearby by typing in “jobs near me;” or enter the U.S. city or state where you want to work (followed by “jobs”) if you’re looking to relocate. Want to get even more specific? Clicking on the Jobs box will take you to a page where you can select from tabs like job title, date posted, industry, and type of work, as well as location and company type. And for immediate notifications about new job postings, you can even have job alerts sent right to your email’s inbox. 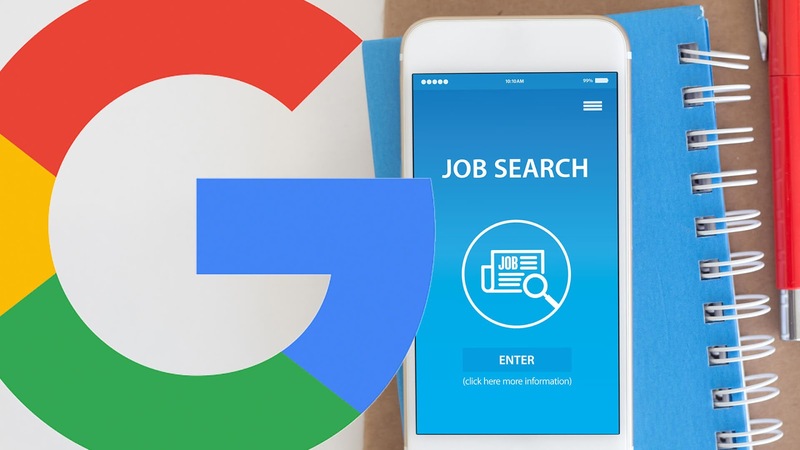 Although you can’t submit an application directly through Google for Jobs, the site will direct you to the original posting, where you can apply for any job that strikes your fancy. But before you do, make sure you check out what employers are REALLY looking for on your resume.